I had a blast yesterday with some ladies I have not seen in a looooong time. 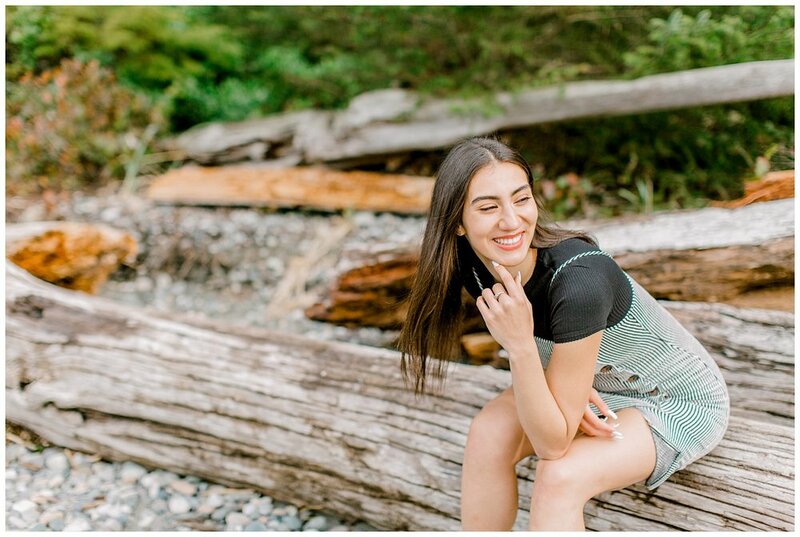 My friend contacted me in the fall and scheduled a senior session for her daughter Torria and they drove up to Anacortes, WA from our old hometown Yakima, WA! We were a little bit worried about rain but the weather could not have been more PNW style perfection. As always, I was loving the overcast vibe and using those giant clouds as natural sunlight filters. I seriously love not being limited by the mid-day sunlight and not having to worry about shadows and harsh light. The wind came up and it was soooo chilly but Torria completely rocked it and OH MY GOODNESS she is so freaking GORGEOUS.